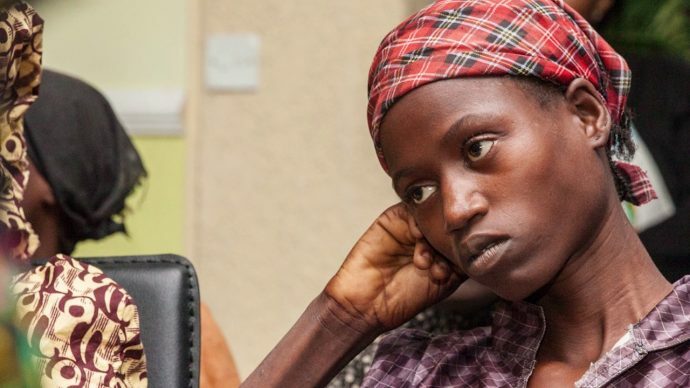 Osinbajo confirms rescue of another Chibok girl – Royal Times of Nigeria. Acting President Yemi Osinbajo on Wednesday confirmed the escape of another Chibok schoolgirl from Boko Haram insurgents. This comes barely 12 days after the release of the 82 abducted girls by their captors. Femi Adesina, the Special Adviser to the President on Media and Publicity made this known to State House correspondents in Abuja. He said the recovery of the girl was announced by the acting president during the Federal Executive Council (FEC) meeting on Wednesday. “The details are yet to fully unravel . But in terms of is it true- yes, it is true. I learnt she is already being brought to Abuja, but I have not seen her.